We seek to establish school clubs and libraries in schools. We have already established a number of school clubs in Lilongwe and we are currently in the process of rolling out the programme in remote/rural areas of the country, resources permitting. school club running there. 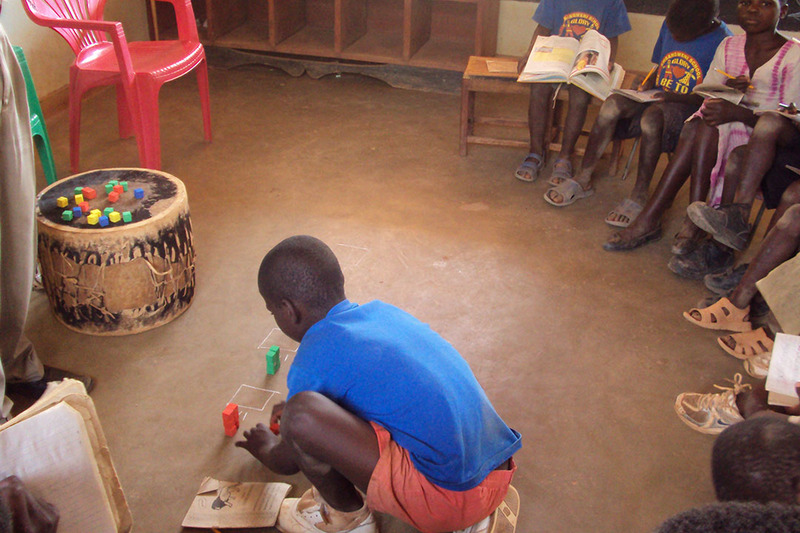 We have managed to establish 23 school clubs across the country (13 In Lilongwe alone where the organisation is based). CRIDOC, which is a member of the UK-based Child-to-Child International, has adopted the Child-to-Child approach in implementing various activities within our school clubs. We promote child-centred, active learning approaches that engage children on health, education and development issues. The C-to-C approaches have also enabled us to explore better and improved ways of implementing the Primary Curriculum Assessment and Review (PCAR) in collaboration with the teachers and other key school community stakeholders. PCAR is an innovative method for school monitoring and support and provides schools with accurate feedback about their strengths and weaknesses, builds community involvement and facilitates tailored support to be delivered to schools. Using the C-to-C approaches, teachers in the target schools have been trained by CRIDOC on how to strategically and effectively conduct performance review during scheduled interactions with learners, and how they should administer performance-based evaluation derived from the PCAR strategies.